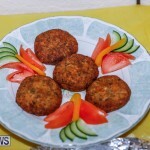 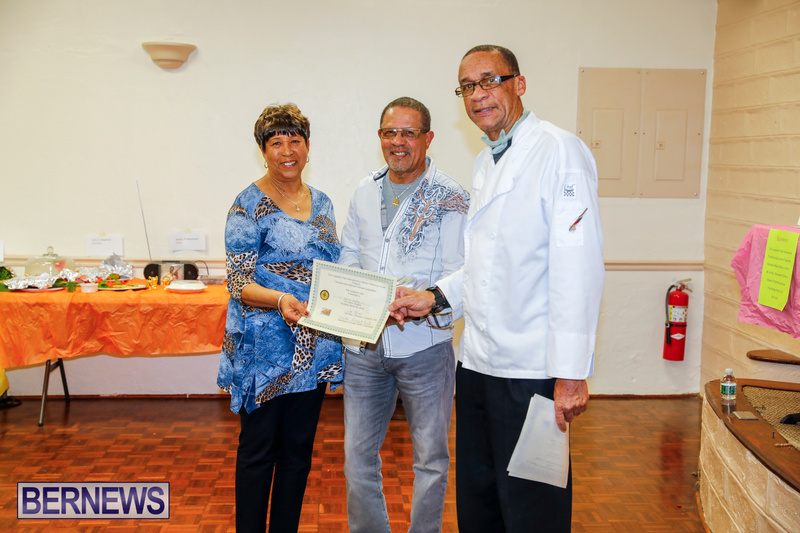 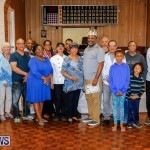 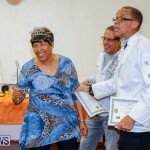 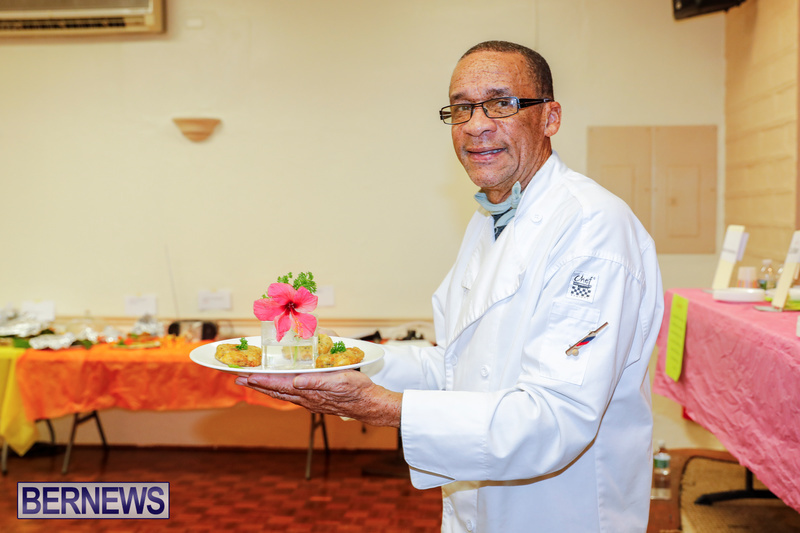 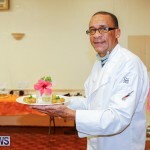 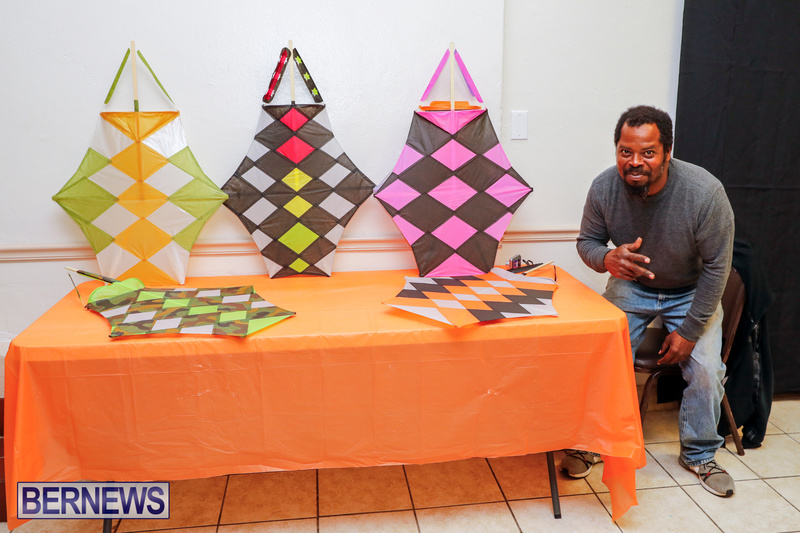 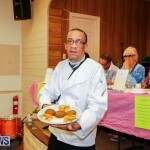 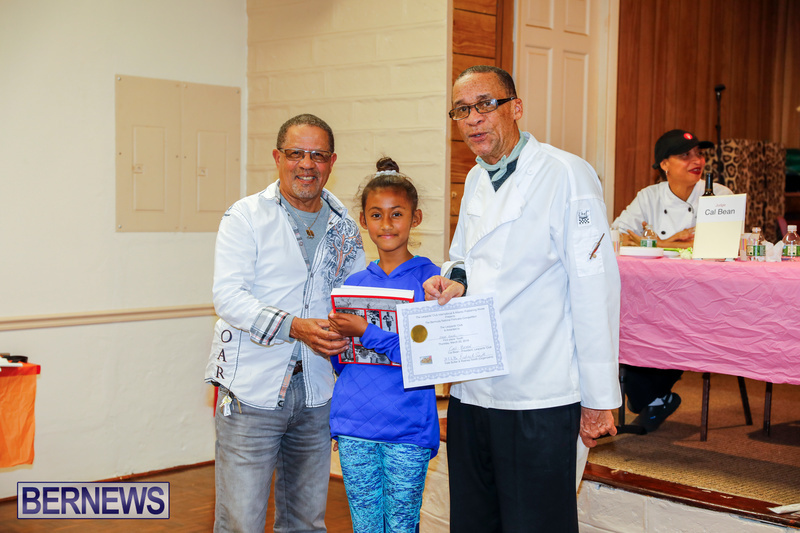 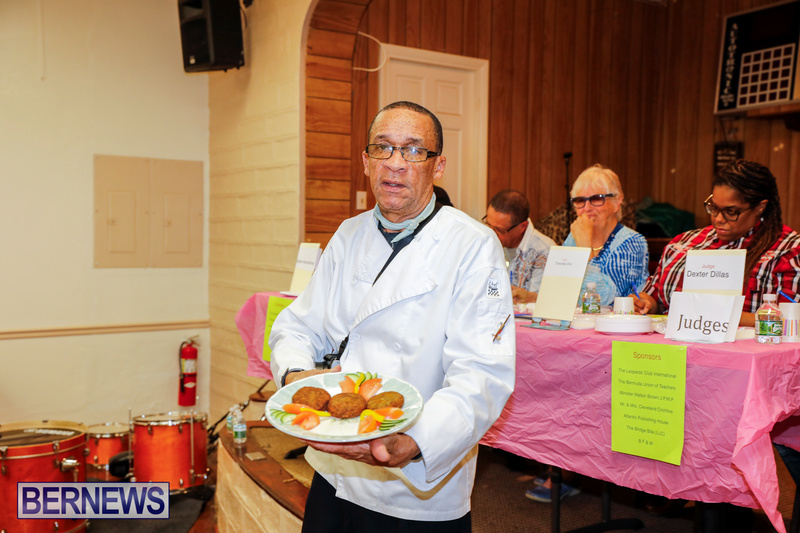 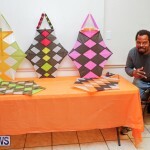 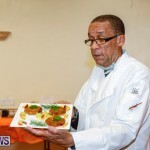 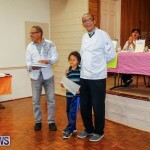 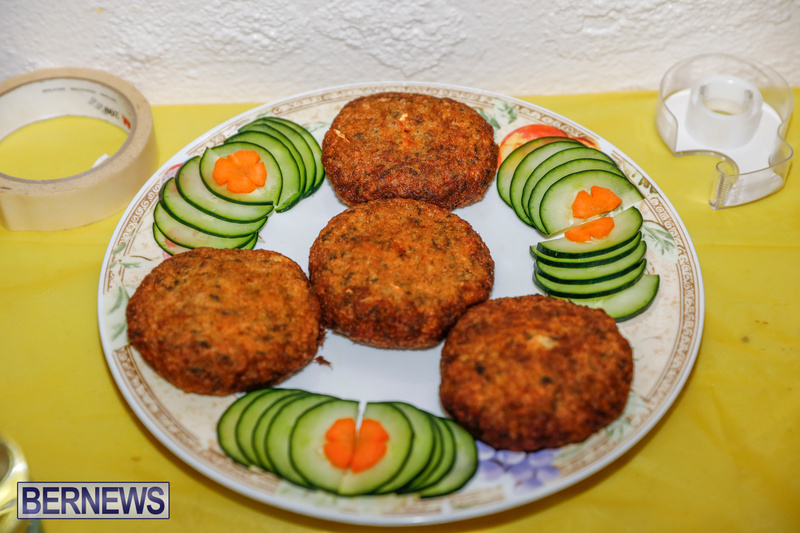 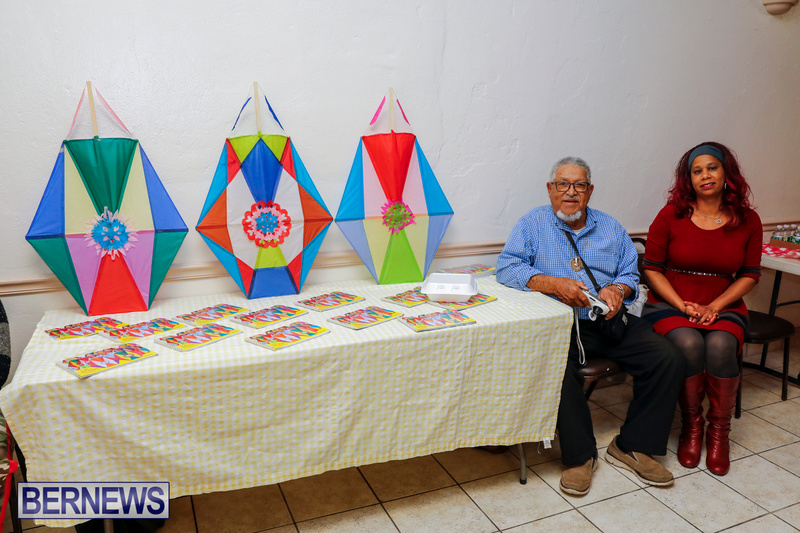 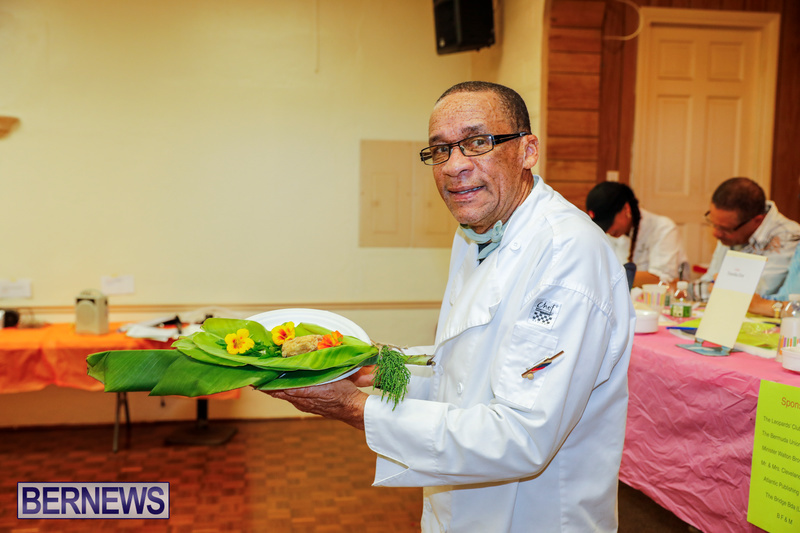 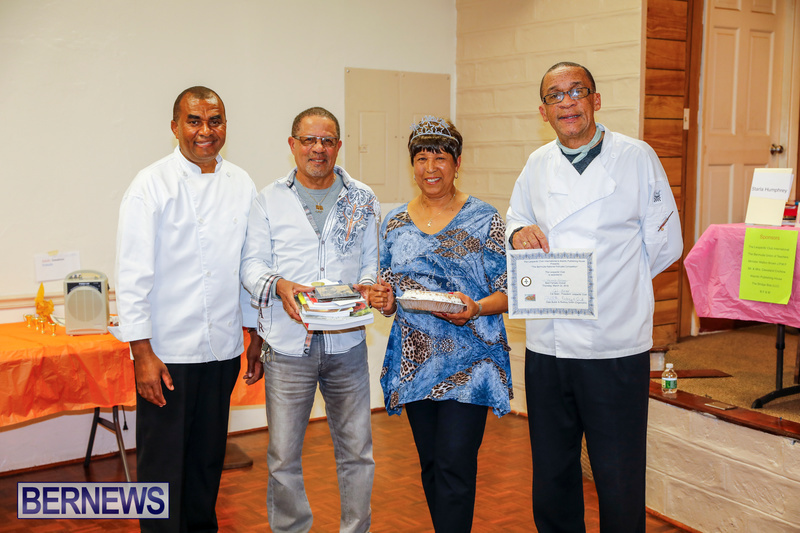 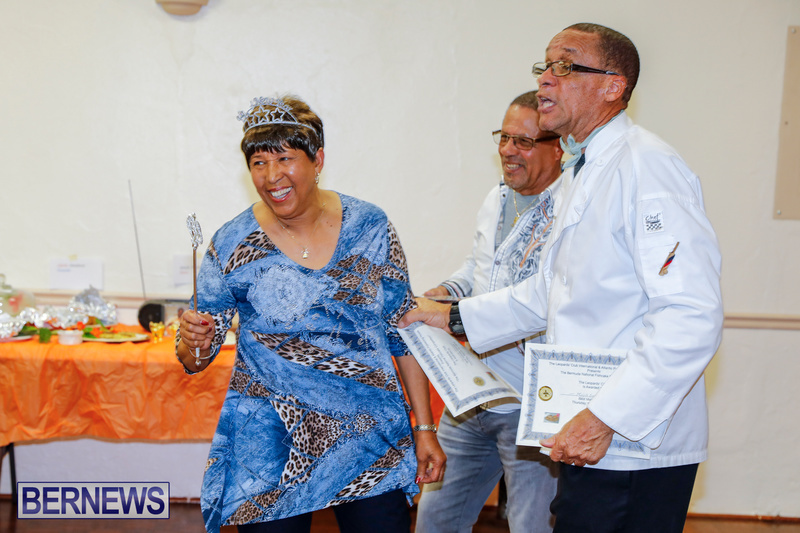 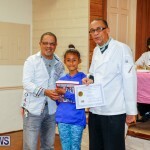 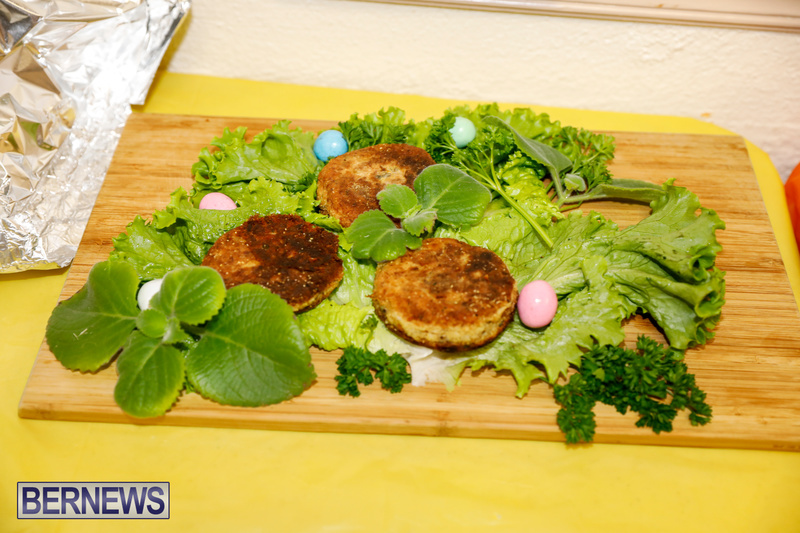 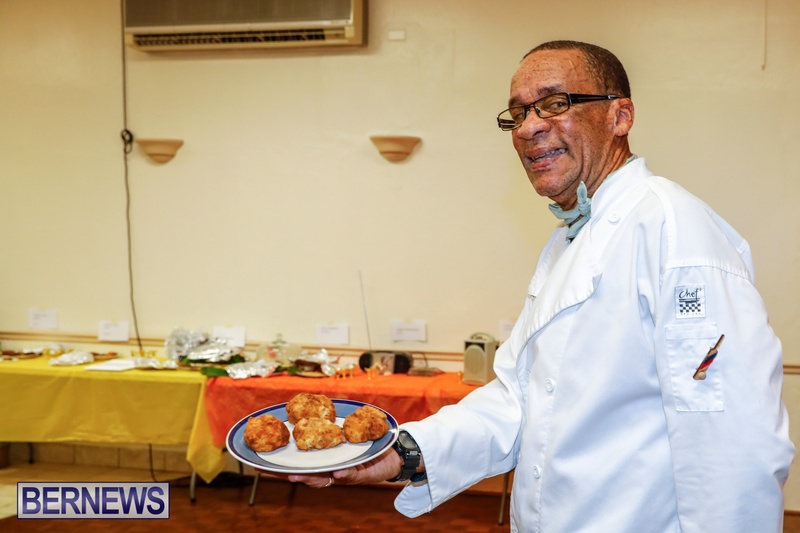 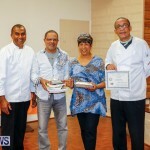 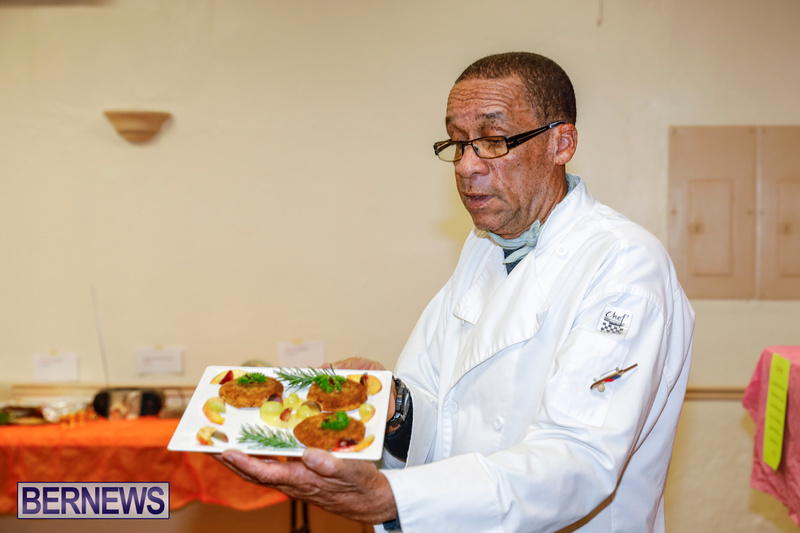 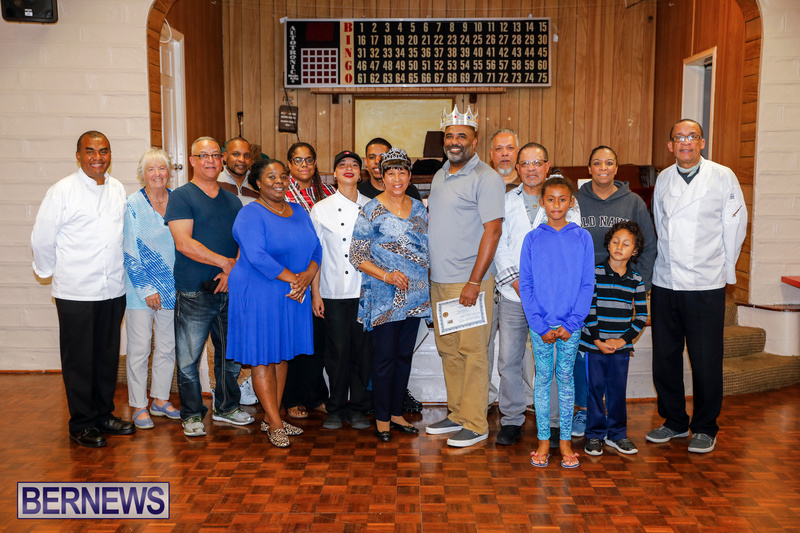 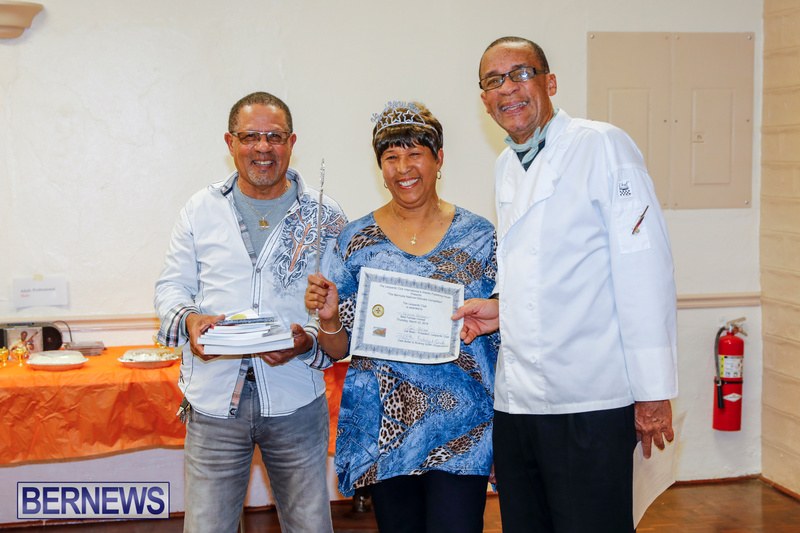 Mujib Swan and Valerie Pethen were named male and female overall winners at the Bermuda National Fishcake Competition held recently at the Leopards’ Club. 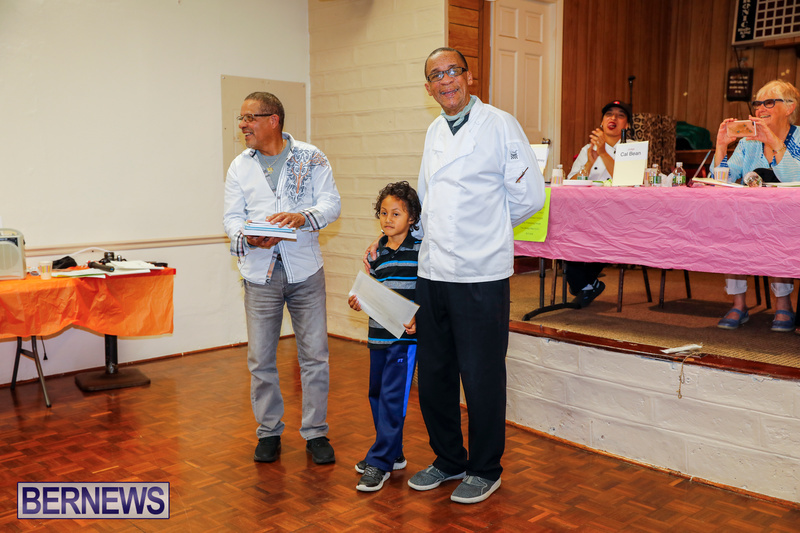 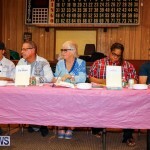 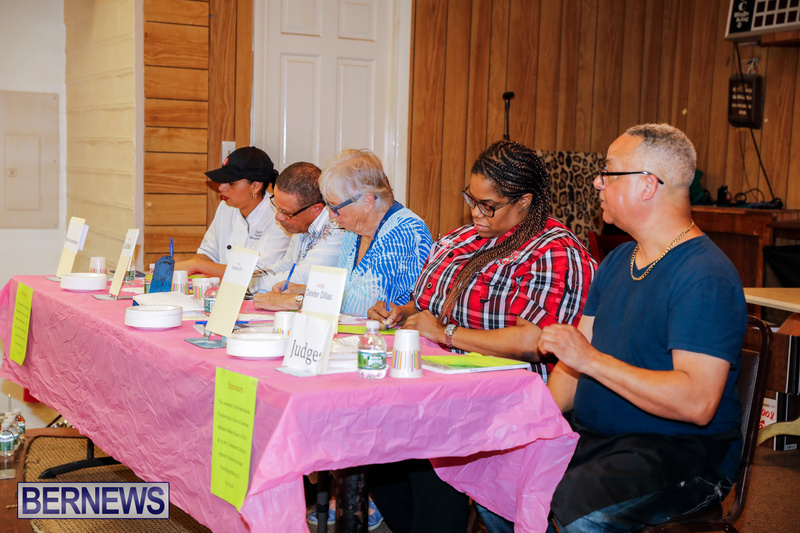 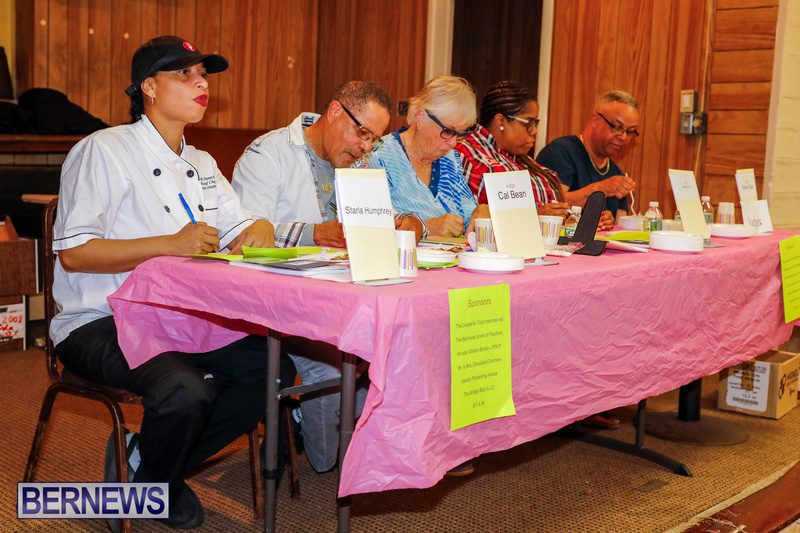 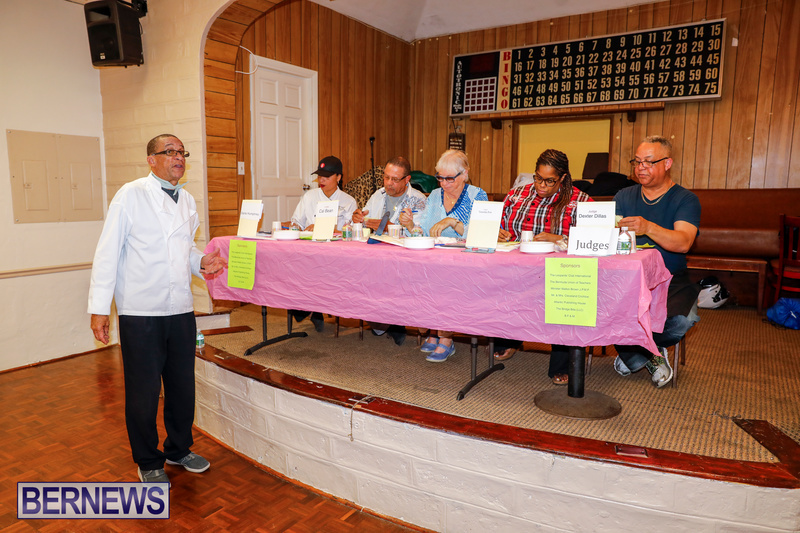 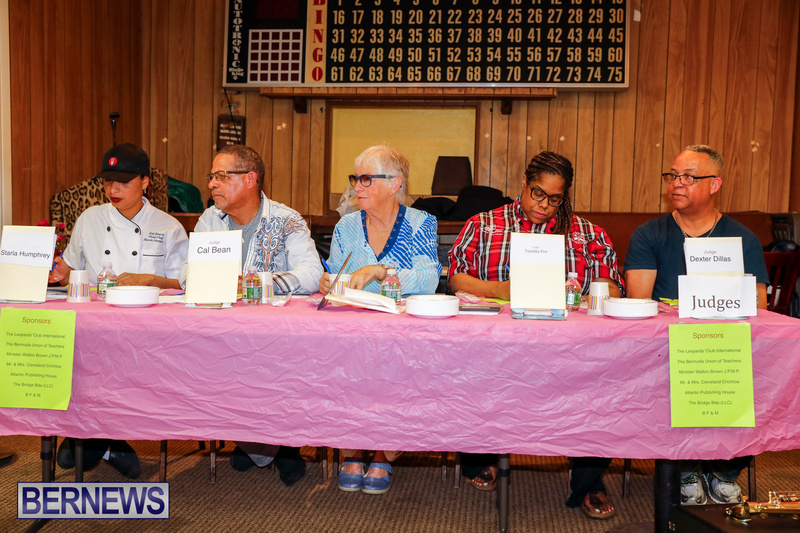 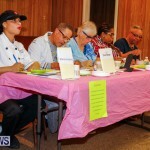 Entries were judged on taste, traditional ingredients, colours, size, and presentation by a panel of judges which included Starla Humphrey, Cal Bean, Jill Amos Raine, Teneika Eve and Dexter Dillas. 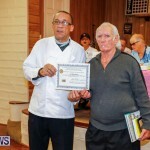 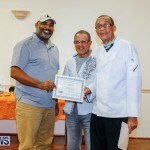 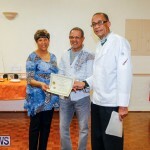 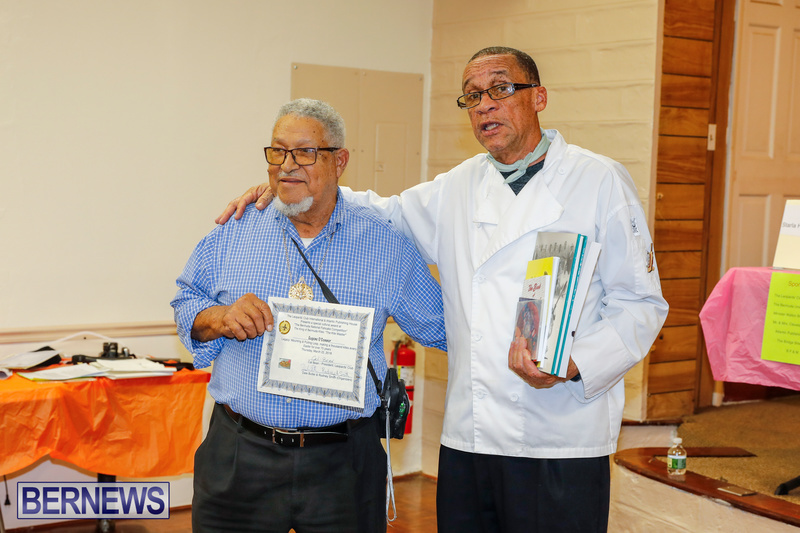 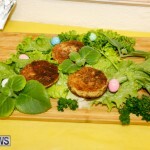 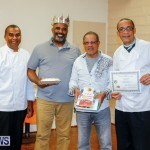 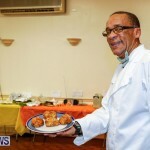 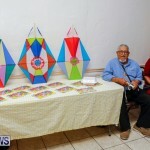 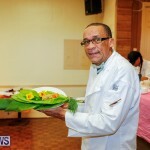 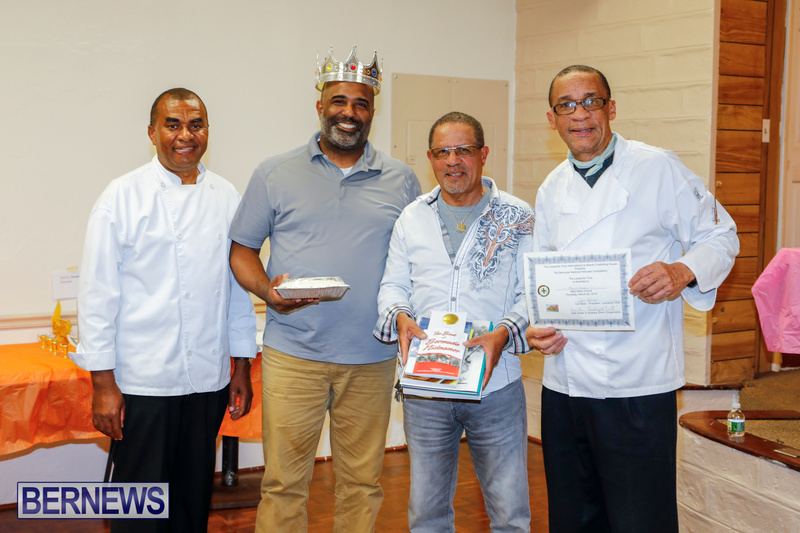 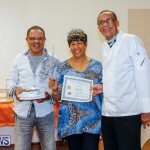 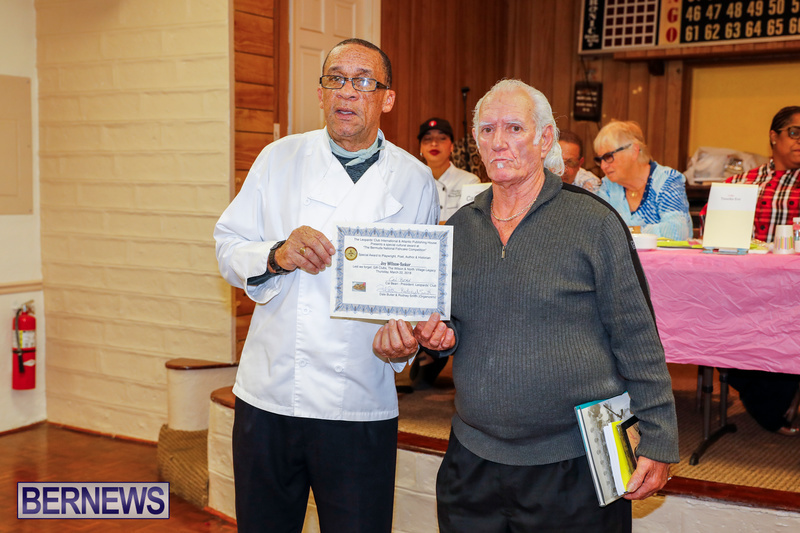 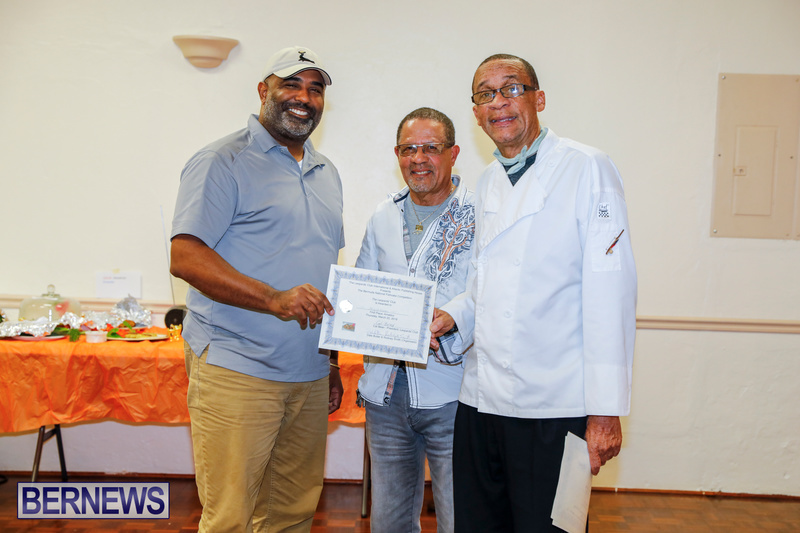 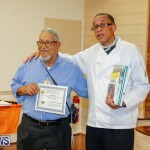 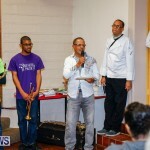 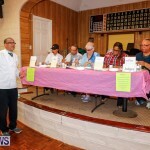 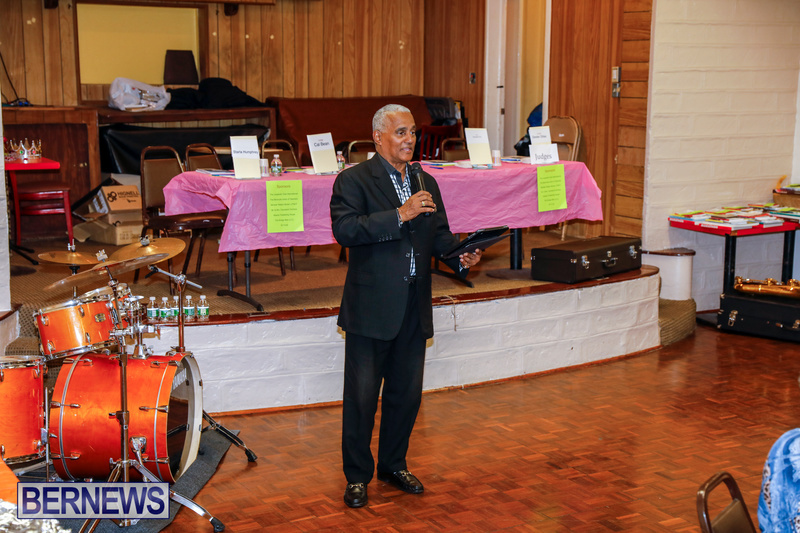 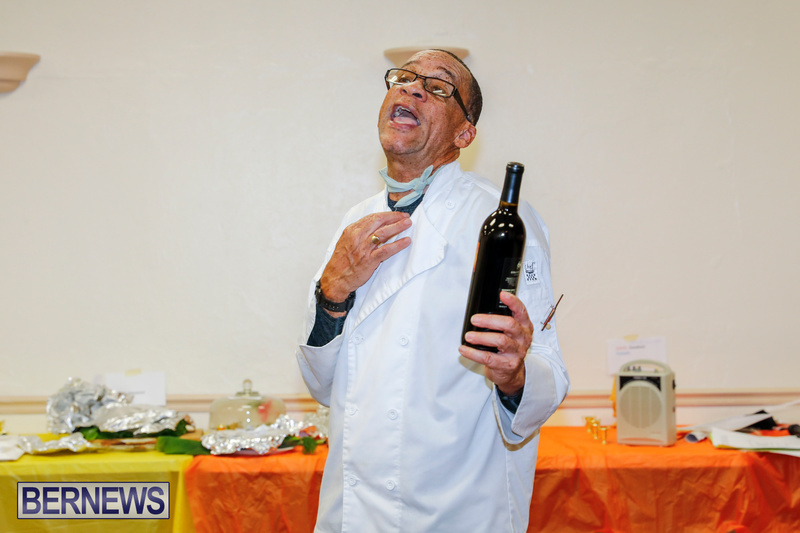 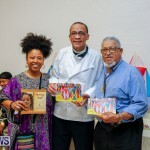 Well known fishcake experts Dale Butler and Rodney Smith hosted the event. 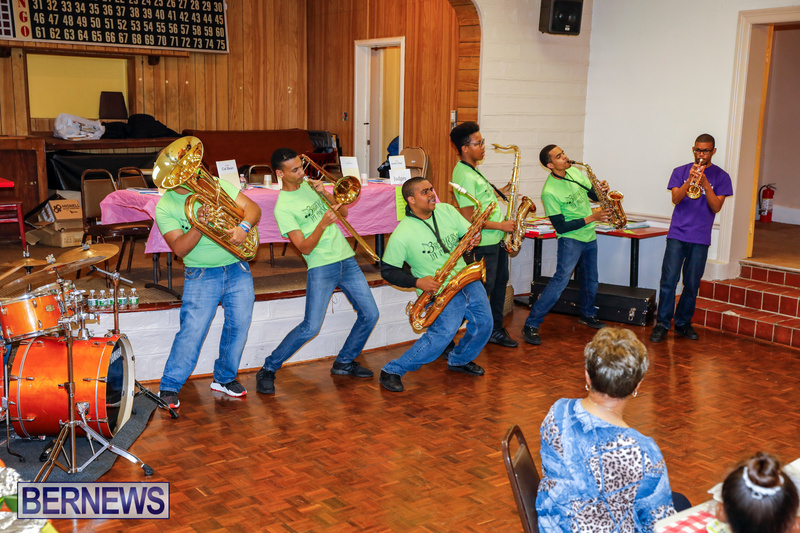 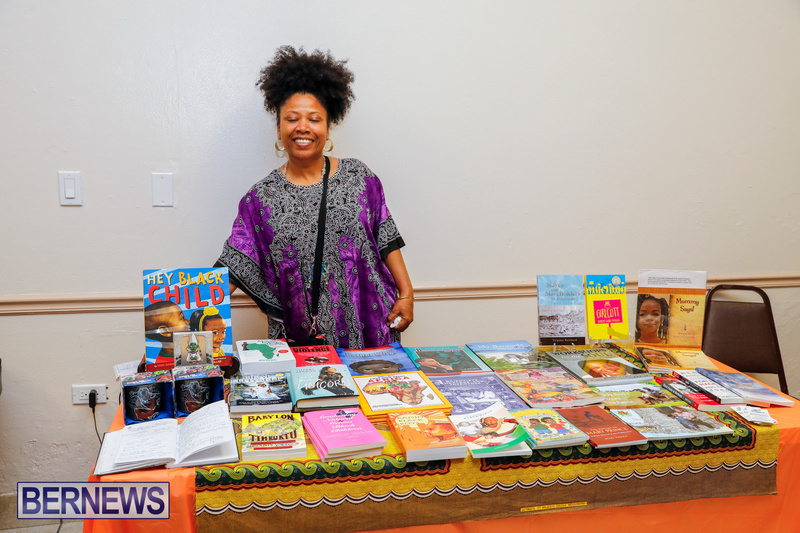 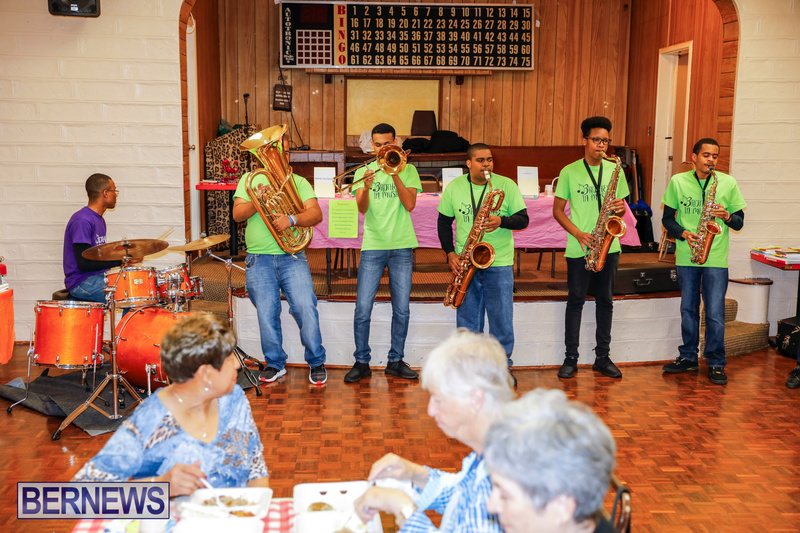 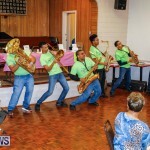 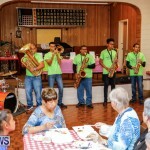 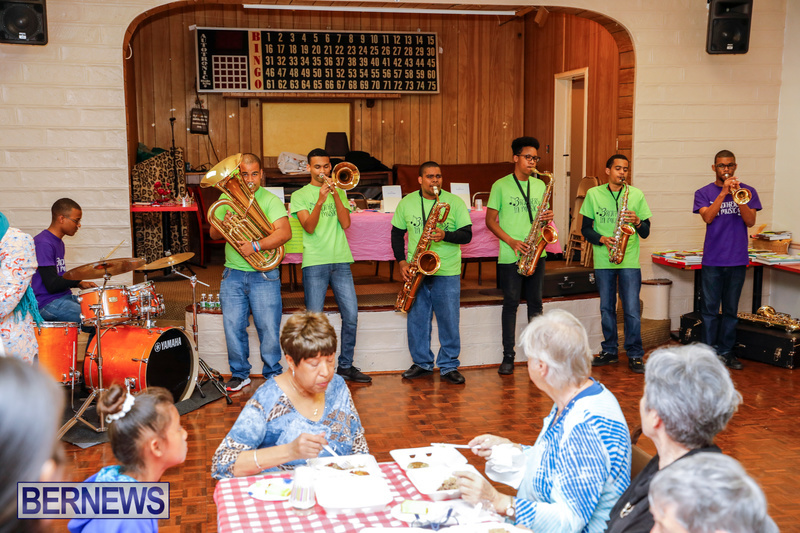 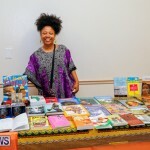 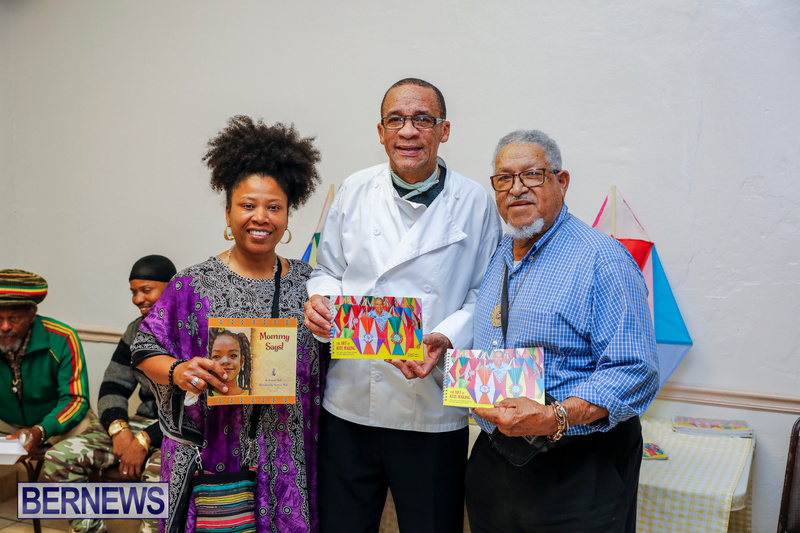 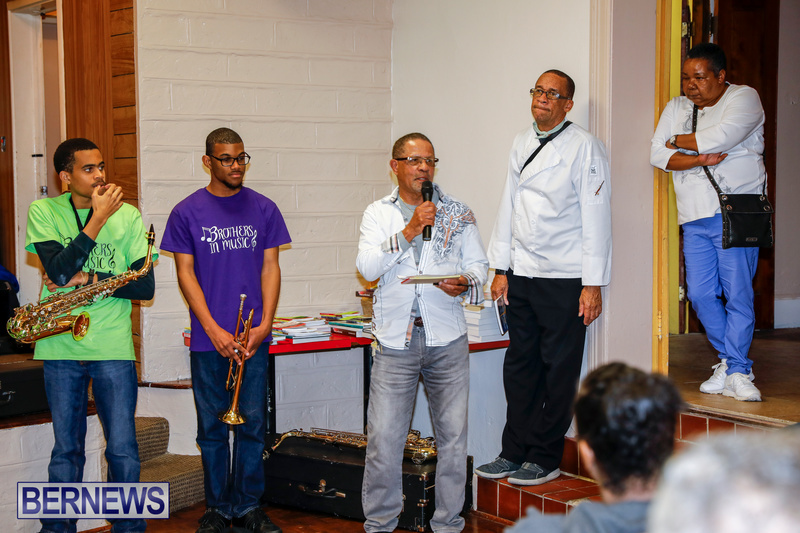 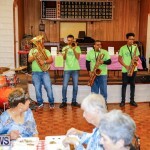 Sponsors for the event included The Leopards’ Club International, BF&M, La Trattoria Restaurant, Fourways Inn, Bermuda Union of Teachers, Minister Walton Brown, Atlantic Publishing House, The Bridge BDA, Rodney Smith, and Cleveland Crichlow. 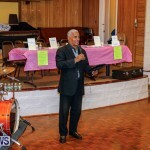 ENJOYED THE EVENT FOR THE TIME THERE. 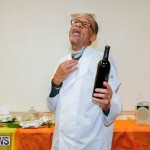 Dale is a Good Entertainer, quite a Character:). 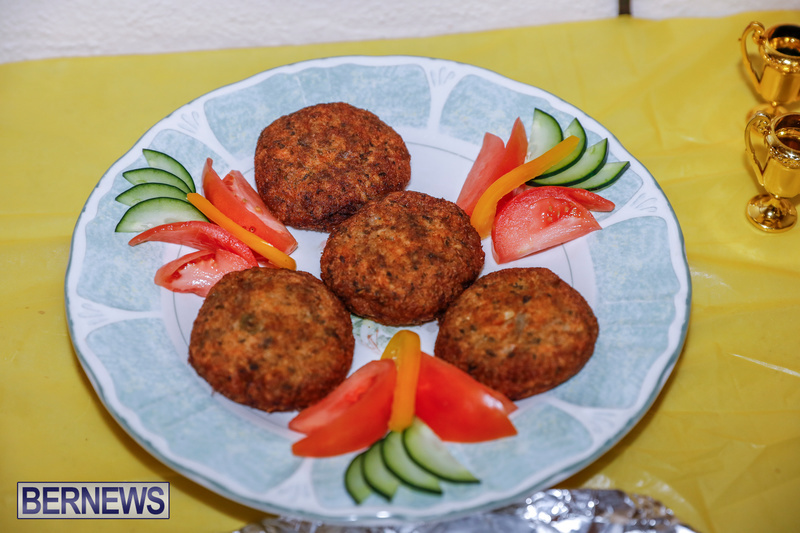 NOW NEED TO KNOW HOW TO GET A TASTE OF THE FORMER KINGS FISHCAKES & TASTE OF THE PRESENT KING & QUEEN’S. 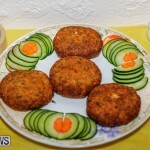 Maybe there will be enough of the competitors fishcakes there next time for A Peoples Choice.